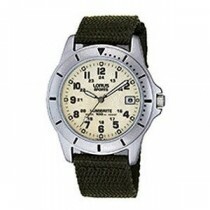 LORUS Watches are a part of the world famous SEIKO Watch Corporation and first launched in 1982. 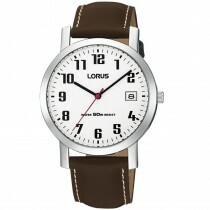 Lorus have many hundreds of models, technologies and designs created each year, and can satisfy the needs of the most devoted follower of fashion, quality and value. 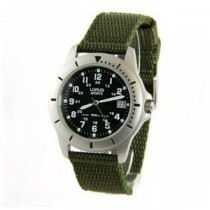 Since 2011 the brand has produced the chosen timepieces of the Blades Air Display Team. 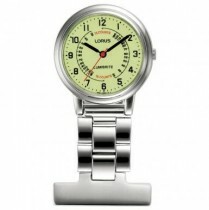 The Blades pilots chose Lorus watches as their timepieces as they are built to perform and be easy to read even as the pilots spin, loop and fly in close formation. 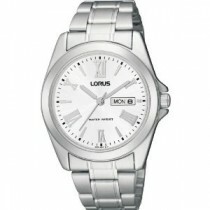 Whatever your needs, we are sure there is a Lorus watch that would suit you!